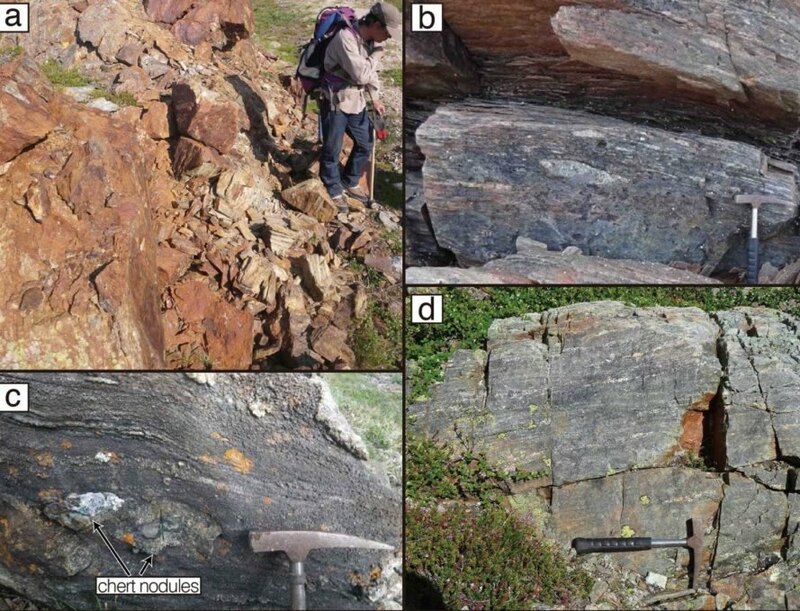 3.95 billion-year-old rocks could offer the oldest evidence we’ve found for life on Earth. A team led by the University of Tokyo found graphite in Labrador, Canada that they think is biogenic, or produced by living organisms. They contend this is the oldest evidence of life, as opposed to microfossils found earlier in Quebec, saying the dating process used in the latter was highly controversial. 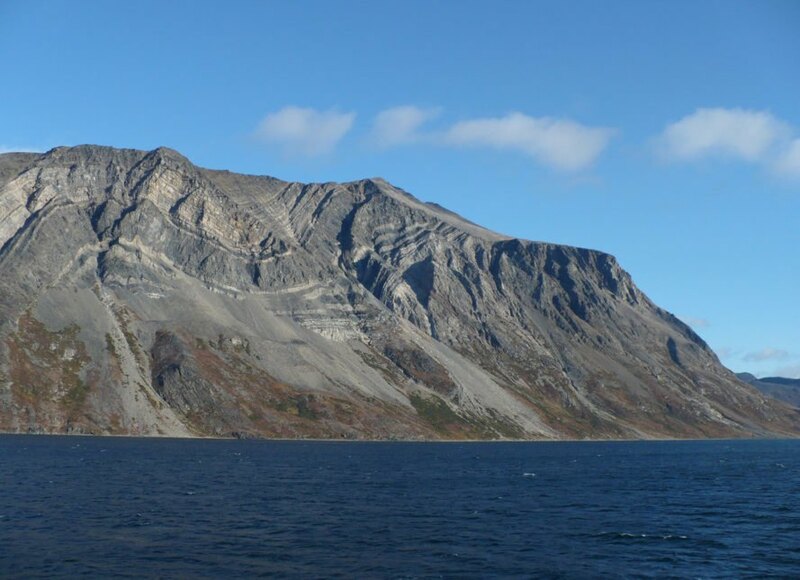 In March, the journal Nature published the findings of an international team of researchers who’d found fossils in Quebec that they said could be between 3.77 and 4.28 billion years old. Now, nine scientists at institutions in Japan say they’ve actually found the oldest evidence of life on this planet, and it’s in 3.95 billion-year-old rocks. These researchers found graphite in sedimentary rocks. 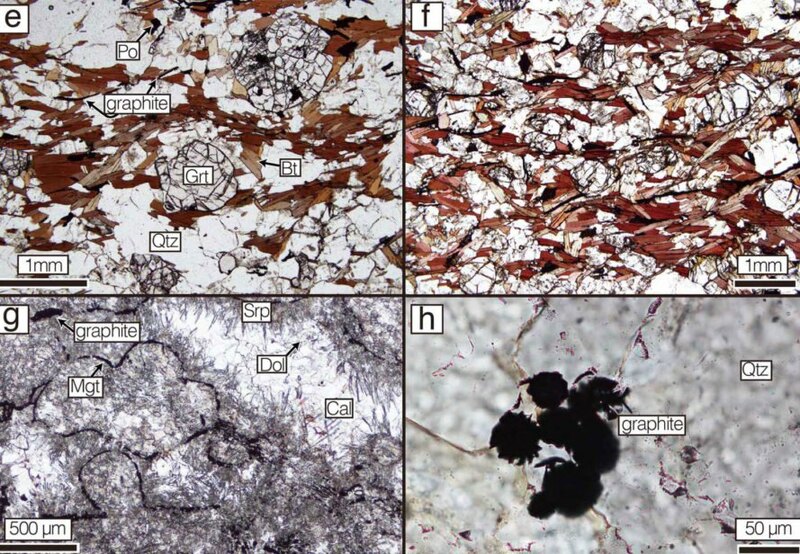 Tsuyoshi Komiya of the University of Tokyo said, “Our samples are also the oldest supracrustal rocks preserved on Earth.” Phys.org pointed out the Quebec fossils were found in a similar formation. The Japan team measured the isotope composition of the graphite to find it was biogenic, although the identity of the organisms that produced the graphite or their appearance are mysteries. Komiya said the team could work to identify the organisms by scrutinizing “other isotopes such as nitrogen, sulphur, and iron of the organic matter and accompanied materials.” They can also analyze the rock’s chemical composition to try and figure out the organisms’ environment. Phys.org said that should the discovery be accurate, it would mean life sprung up on Earth a geological second after the planet formed around 4.5 billion years ago. Nature published the new study this week. Images via Wikimedia Commons and Tashiro, Takayuki, et al. Researchers have unearthed what they say is the oldest evidence for life on Earth yet discovered. The rocks are around 3.95 billion years old. They found graphite that's biogenic in sedimentary rock. They found the graphite in Labrador, Canada.